Antique Stores are well known to have unique art, furniture, jewelry, decorative objects, and other items created in much earlier period. These articles are collected and valued for their beauty, workmanship, aesthetic, and history. The work done by the curator varies widely on the object; it may be from a simple fix to a complete restoration. Depending on how rare and unique the item is, the price might range from inexpensive to very expensive. 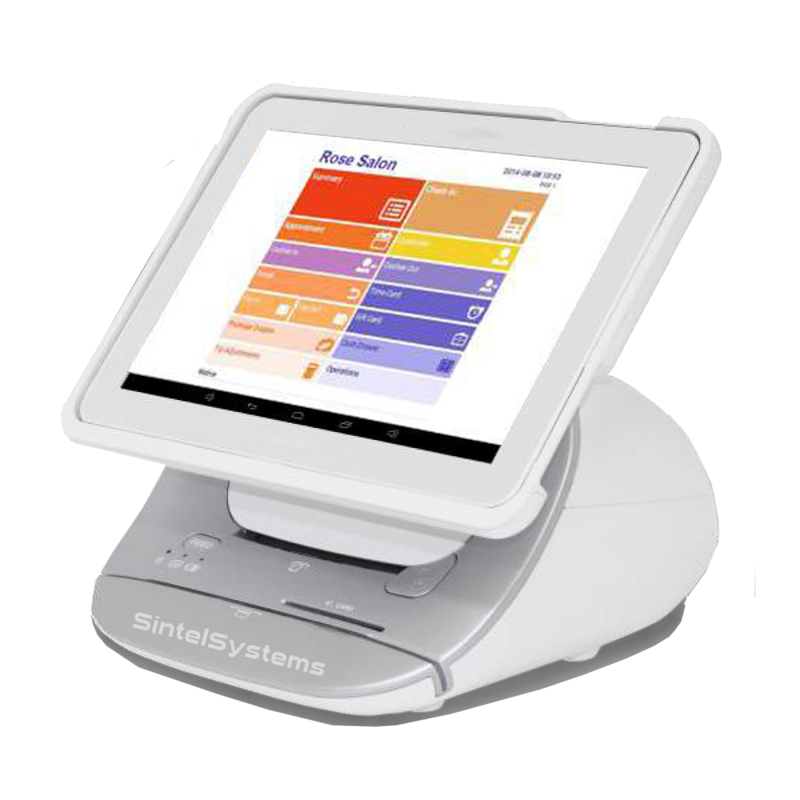 If your store provides customers with the many different types of antiques, Sintel Systems has the best business solutions for you. 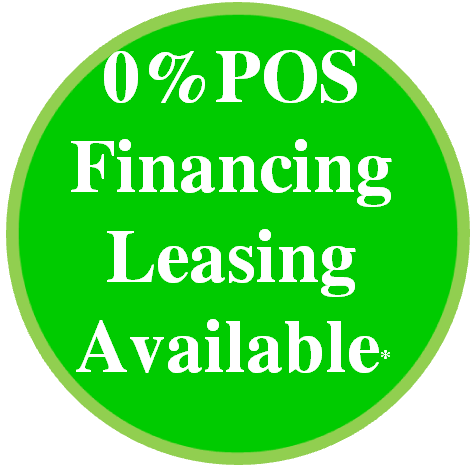 Point of Sale for Antique Retail Store is complete with everything you need to get going. To customize your order, click on the package that best suits your business needs. 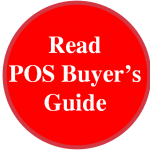 How to select the BEST Antique Store POS System? 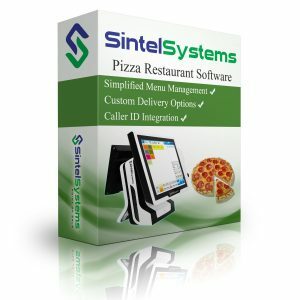 Sintel Systems provides three different complete Antique Store POS systems (see below). 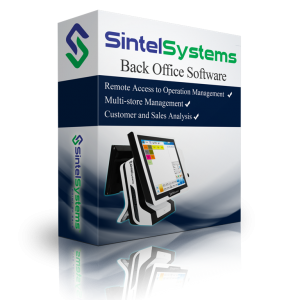 These systems include everything you need: Pre-configured Hardware, Pre-installed Software, & Services. Packages are designed based on Ease of Use, Efficiency, Long Term Dependability and Appearance.